Implants are common procedures that are considered very safe. Here we will go over the basics about this great way to replace missing teeth. First, any dead tissue is removed from the site of the implant. The gums are pulled back to slightly expose the jaw bone, and the titanium post is rotated into place. After the posts are set, the new tooth implants are seated into the posts and arranged so that they match your smile. They are then finally cleaned and prepared for the healing process with regular checkups. Implants are designed to last for decades when properly cared for. 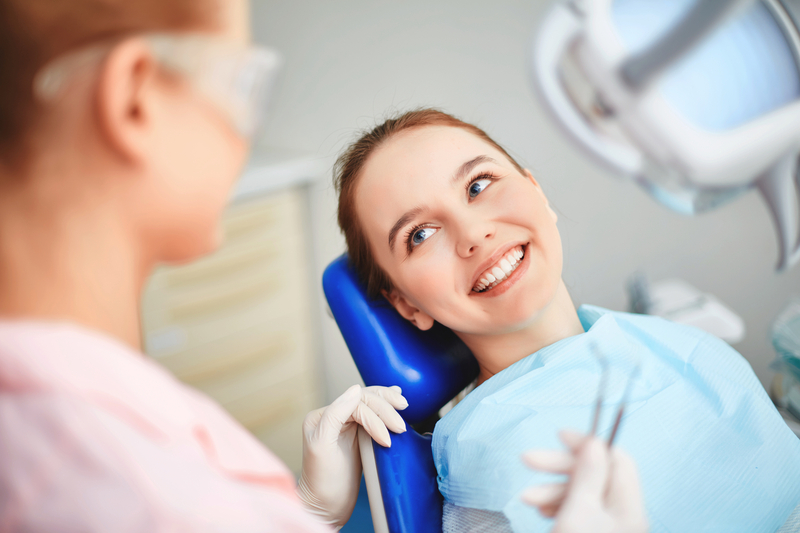 Recovery time should only take several weeks, and healing is monitored by your dentist. While the way implants are installed might seem invasive, they are perfectly safe for your mouth. The posts that are inserted into the jaw are made from aircraft-grade titanium, which will never corrode or harbor bacteria. Implants are ideal if you are looking for a permanent solution to several teeth missing from other healthy teeth. 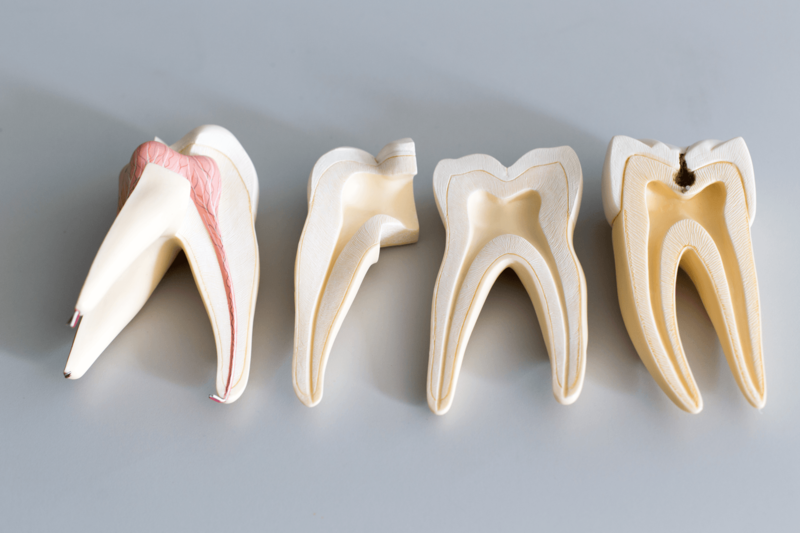 If you are missing many or most of your teeth, dentures would be ideal for example. 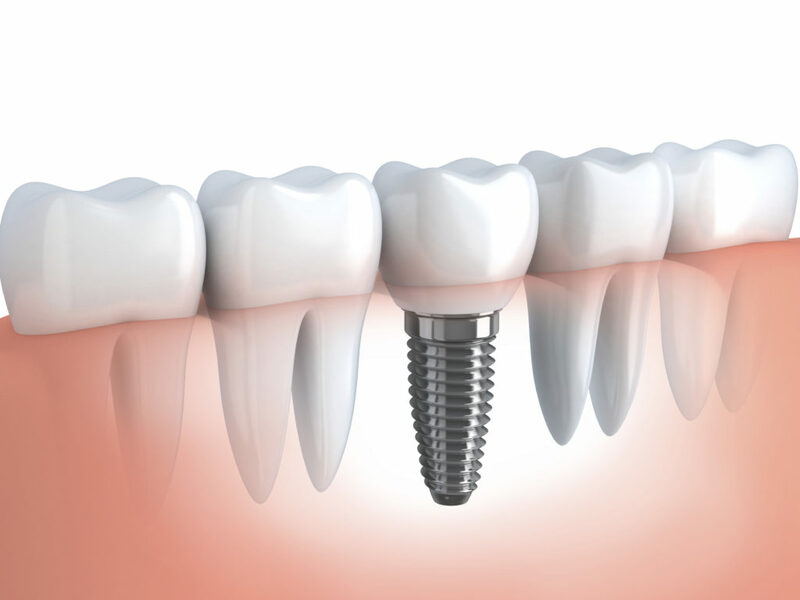 Implants are also very durable and will function just as well as your real teeth. 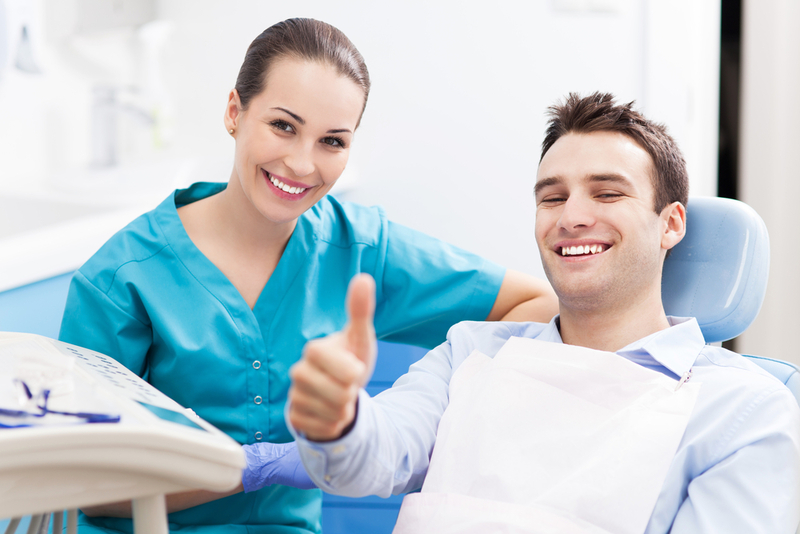 Here at Joy Dental, we take pride in our professionalism and the treatment of our patients. Call today if you have any questions about our services. Conveniently Located in the Publix Shopping Center. On the SW corner of Pines and Flamingo.